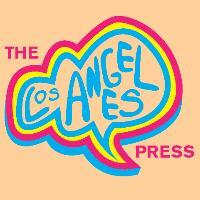 Welcome to the Los Angeles Press, publishing the best in art and literature from Los Angeles and the West. We are dedicated to lifting up marginalized and traditionally underrepresented artists and writers. We are excited to introduce our second online issue – V1. We hope you find it inspiring and purposeful. Thank you for your support.